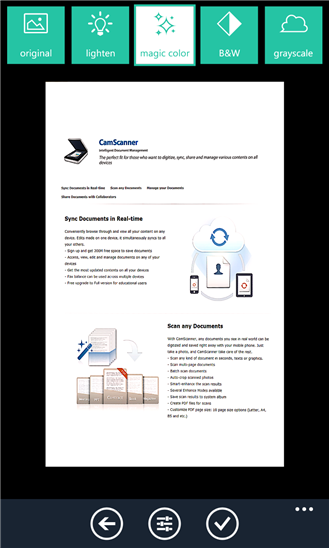 Home / Uncategories / Cam Scanner - mobile document scanning and sharing !! 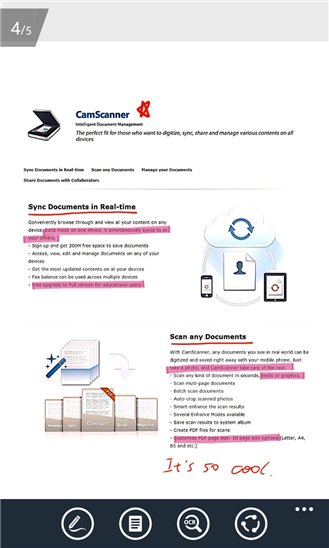 Cam Scanner - mobile document scanning and sharing !! 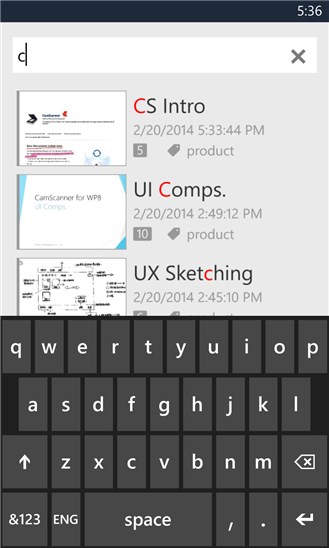 It boasts that it is world’s No. 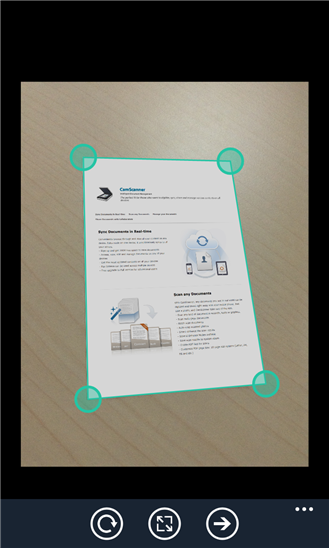 1 mobile document scanning and sharing today! 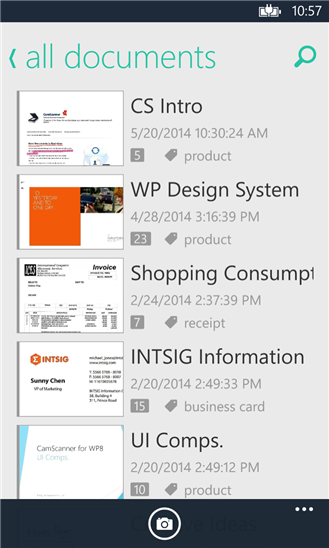 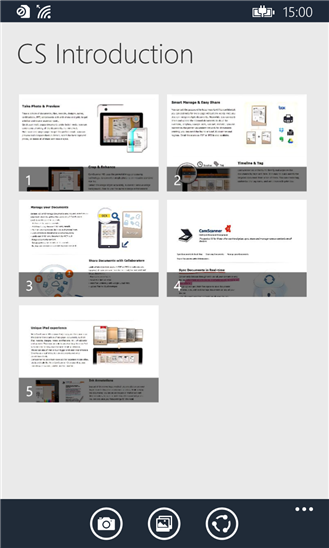 you can also save pdfs to ONEDRIVE or ONENOTE and can also Save document image to phone Photos !